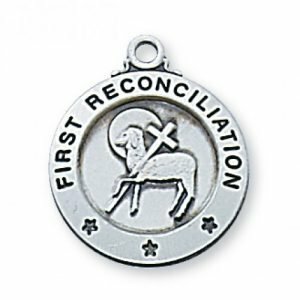 This classic oval Holy Communion necklace is a wonderful gift for a child’s First Communion. 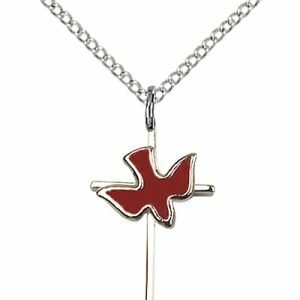 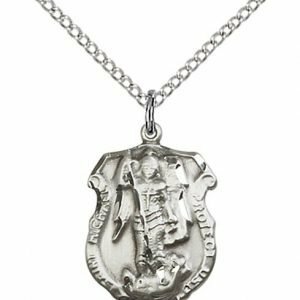 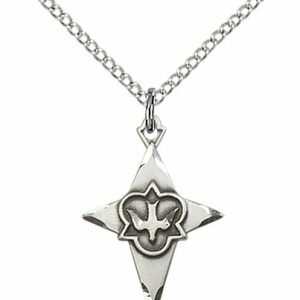 The Sterling Silver medal measures 3/4″ x 1/2″ and comes with a light 18″ stainless steel chain. 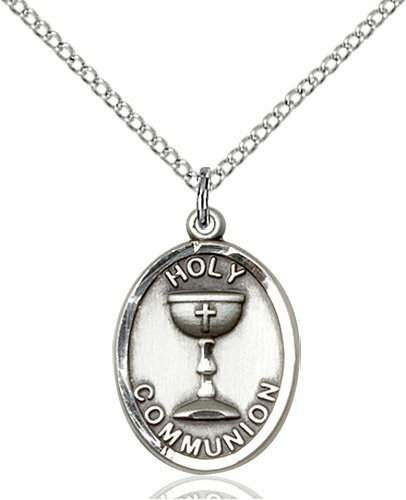 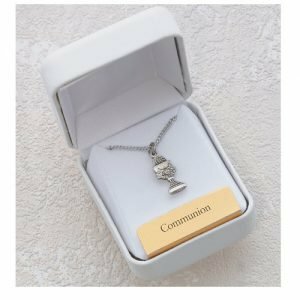 This classic Holy Communion necklace is a wonderful gift for a child’s First Communion. 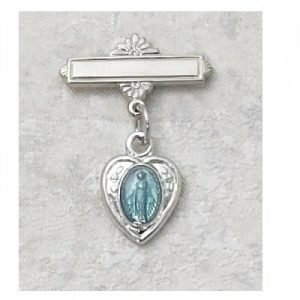 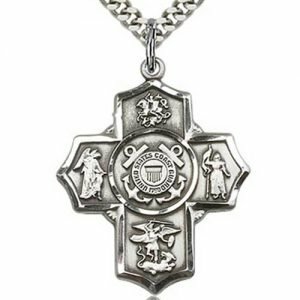 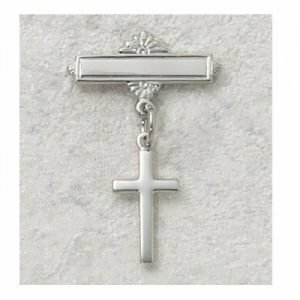 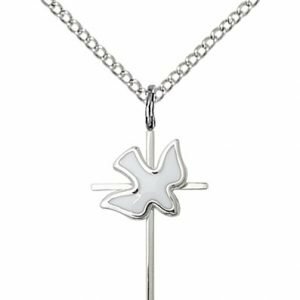 This classic sterling First Communion necklace is a great gift idea for a First Communicant. 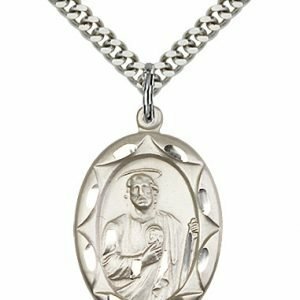 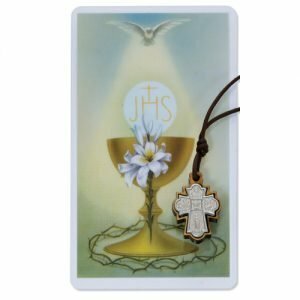 It is a timeless piece of First Communion Jewelry.